The Cosmopolitan  - $289.00 : Gas Light Conversion to LED!, Looks like a Gas Light! The Cosmopolitan is our classic gazebo lamp, offering the weight of six-sided design combined with an elegantly angled roof. 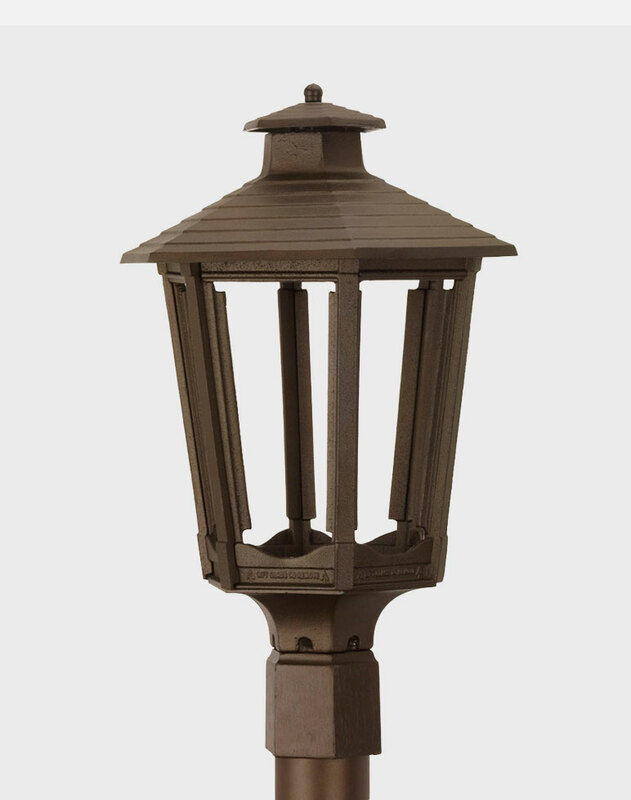 The Cosmopolitan recalls late 19th century summer pavilions and the relaxed comfort of town parks and walkways, making it particularly striking as a garden accessory.